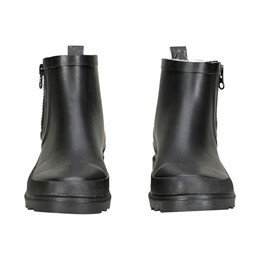 Do you want dry feet and still look fashionable? 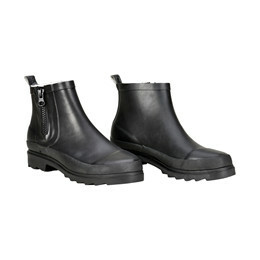 Fiona is a low black rubber boot made of natural rubber. 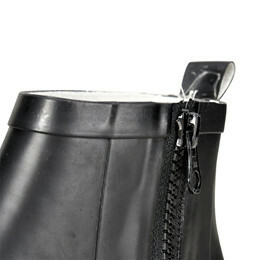 The rubber boot is made with a zipper in the shaft, so the boot fits tight around the ankle and provides a good comfort.